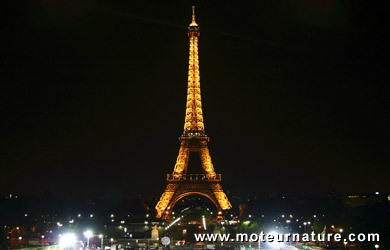 The three leading countries for electric mobility should be France, Japan and the United States. In absolute terms though, sales will remain weak. Buying a new technology is an issue for many drivers (is it safe? Will it last? ), and so is pricing. There may be incentives in those 3 countries, but an electric car remains significantly more expensive than a similarly-sized gasoline model. Nobody should expect the price difference to be reduced soon. These forecasts are made on the following market estimates for 2012. New car registrations (all energies combined) in France this year: 2.0 million; in the United States: 13.6 million; in Japan: 4.2 million. New car registrations are global, they add cars bought by individuals and professionals. You can only make wild estimates for individual buyers, but several fleet buyers have announced their plans. In France, government agencies, public utilities and a few large companies should buy more than 6,000 EVs between them next year. Then the Autolib car-sharing service should add about 2,000 cars this year. That makes more than 8,000 car sales, without any French family getting one. That’s a huge head start compared to the other countries. 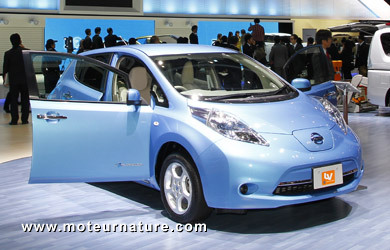 EVs shall also be popular in Japan, since its government recently said that the incentive program for EVs which should have stopped this April, will go on till 2015. More recent than the Otto cycle ICE, diesel is a winner all over Europe. In France or Belgium, more than 7 out of 10 new cars diesel. This huge market share should not vary much, but diesel is growing fast in America, and even faster in India. Globally, diesel will gain. Again. 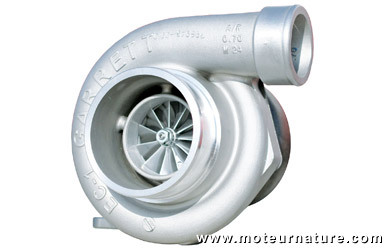 More than 3 new cars out of 4 will come with a turbocharger this year in France. 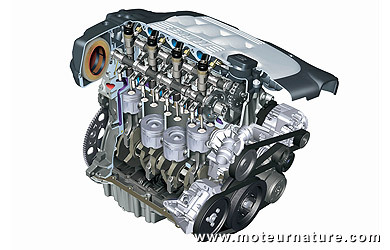 It’s a bit less in some other European countries, such as Scandinavian countries, but every car manufacturer in the world, works hard on downsizing its engines to make them more fuel-efficient. It may soon be impossible to buy a premium German car like a BMW or a Mercedes without turbocharging. Only the base model will come without one, and nobody will want it. America is years behind, this should change quickly. 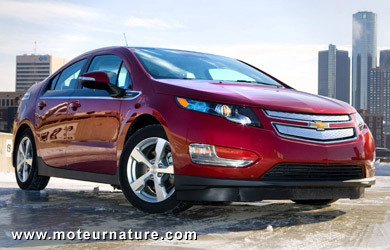 There are several factors at play here, but the most important is the recent safety issue regarding the Chevrolet Volt’s battery. Actually, only 2 accidents happened, in very special circumstances where normal safety procedures hadn’t been followed, but even without anyone injured, buyer’s confidence has suffered. We shall remain confident that GM’s engineers will find a solution, and that every car built will be recalled for correction, but that hasn’t happened yet. To add drama to the issue, another plug-in hybrid, the Fisker Karma, was the subject of a recall to change a preventive component of its battery pack. The Toyota plug-in Prius shouldn’t have that problem, thanks to the proven reliability of the standard model, but there might be an issue with the hefty supplement the plug-in option requires, considering the feeble theoretical 15 miles range on battery power. Maybe Ford will change that with its forthcoming Energi plug-in models, but they won’t be available before late in the year.